The traditional art of carpet knotting is one of the oldest crafts in the history of mankind. This traditional craft has been passed over from generation to generation and has developed in many directions. 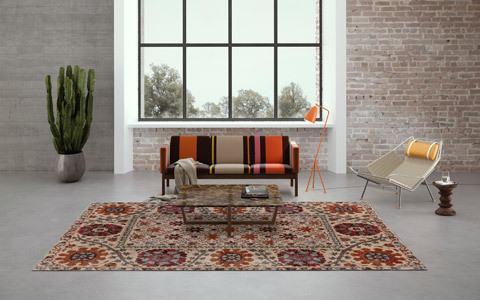 Antique rugs tell this centuries-long history of trade with hand-knotted carpets. 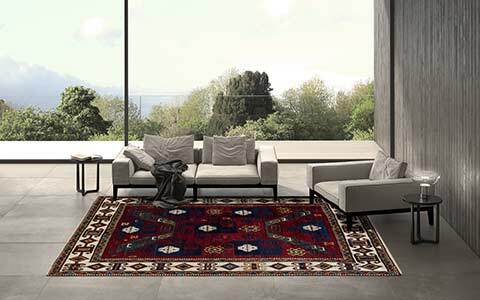 Even today, the classic oriental rug enjoys a high significance. The category Mischioff Classics & Antiques provides antiques collectibles as well as perfect reproductions of classic designs from different origins. 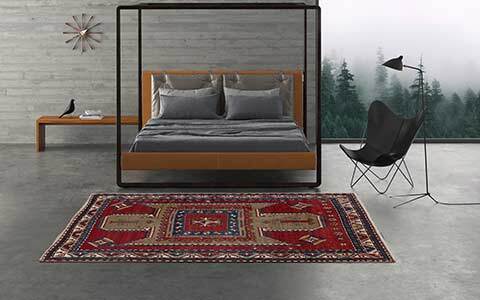 Let yourself enchant by the charm of the classic oriental carpets and discover Mischioff's multifaceted collections. 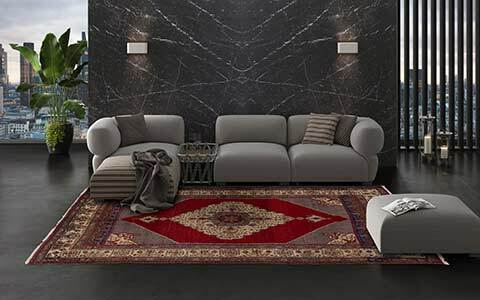 Classic oriental carpets, Anatolian and Caucasian designs or modern interpretations of Suzani or Ikat patterns - Mischioff Classics offer a wide range for every lover of classical carpets. According to the traditional crafts, versed weavers produce true to original reproductions, which can be hardly distinguished from their ancient models. 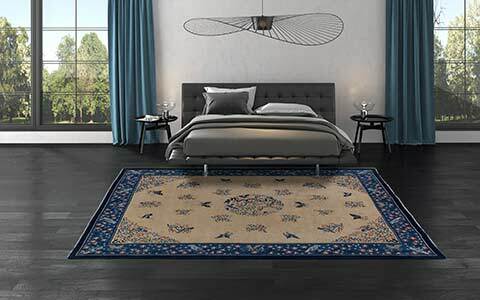 The use of hand spun wool as well as the traditional knotting of the carpets are important requirements for the final product's high quality. For dyeing the wool exclusively vegetable colours are used, which provide an interesting and well-balanced play of colours. For three generations, the Mischioff AG deals with antique rugs and holds a comprehensive collection of high-quality antique collectibles from Anatolia, China, Persia and the Caucasus. The Mischioff Antiques Collection contains rare antique carpets, all in excellent condition. The hand-picked collection is the heart of the long standing Swiss company. 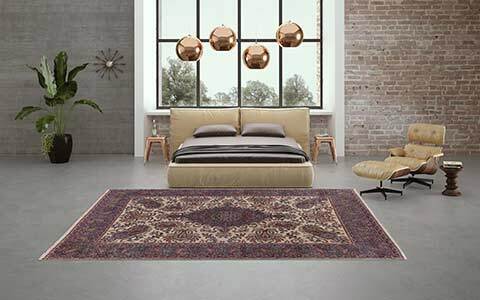 Antique rugs inspire enthusiast all over the world with its special charm and the fascinating patterns and colours. 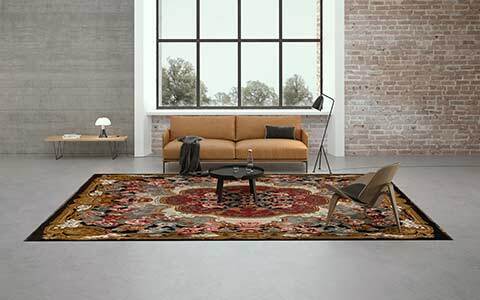 Each region of origin has its own techniques and special forms of expression, which allow to classify and rate the carpets. The exquisite collection can be visited on request in our showroom. 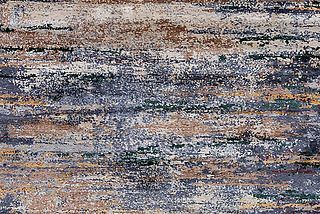 Modern designer rugs of the Mischioff Collection. Elegant plain rugs of the Mischioff Plain Collection.